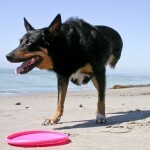 Look for general information about your pet’s health care at www.veterinarypartner.com. The International Veterinary Academy of Pain Management provides information for veterinarians and pet owners. 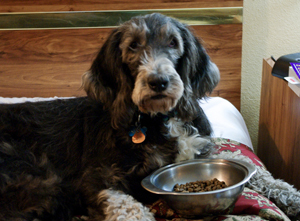 Check with Poison Control if your pet eats plants, drugs, or something else that’s potentially dangerous. 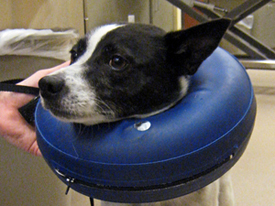 Protec inflatable collars, as well as so many other things, are available at www.drsfostersmith.com. Knowles Apothecary is a local compounding pharmacy. 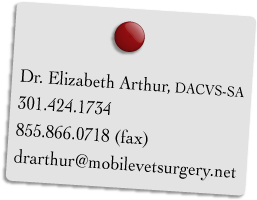 We also work with Vet-Centric, an online veterinary pharmacy. 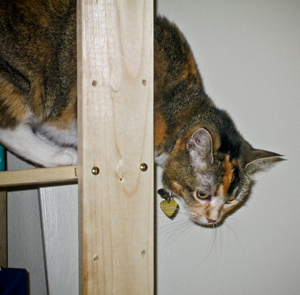 We feed and recommend The Honest Kitchen pet foods.